however don't mistake common, for normal. What Causes Peoples Low Back Pain? The lower abdominal, refered to as the lower back is a complex area that connects the upper body (including the chest and arms) to the lower body (including the pelvis and legs). Lower back pain is extremely common for people of all ages, often triggered by some combination of overuse, strain, or injury. 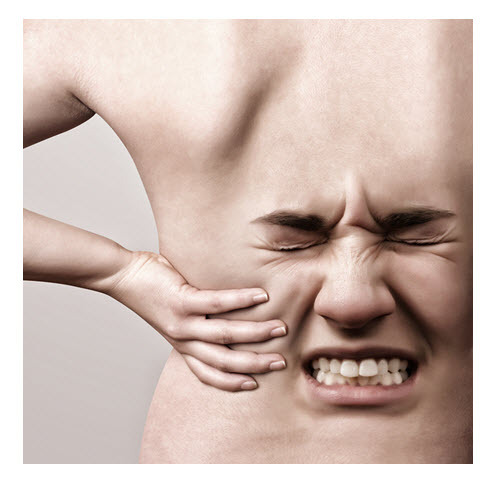 Heavy lifting, stretching and exercise can cause strain, a spasm or a sprain of the lower back. At times patients often just think they slept wrong. Occasionally, a spinal disc may rupture or bulge outward, causing pressure on the nerves located in the lumbar region steoporosis, a disease characterized by thinning of the bones. Lifestyle factors such as lack of exercise, obesity, poor posture, stress, and bad work practices can also contribute to lower back pain. In many cases, its hard to know at times, when you actually injured your back since not all of your nerves sense pain. How Does Moss Chiropractic Treat Low Back Pain? At Moss Chiropractic of Inverness, we know just how to treat your lower back pain and injuries. Our multidisciplinary approach is simple, it incorporates state-of-the-art FDA approved medical technology, the finest healthcare expertise and customized care plans to return you to your happy, healthy, pain free and active lifestyle you once enjoyed. Our chiropractor and staff specialize in corrective care of the spine, treating symptoms caused by misaligned bones and nerve interference and the pain along with other disorders that result from them. Our office will help you learn how you can help yourself recover from a lower back injury. Whatever the cause of your lower back pain, the spinal care specialists at Moss Chiropractic of Inverness will diagnose and treat it using cutting-edge technology and the finest medical attention.